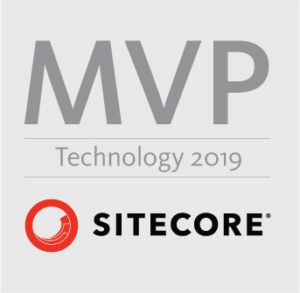 Let's learn more about Sitecore! Add multiline key value (“REG_MULTI_SZ”) with name “BackConnectionHostNames”. 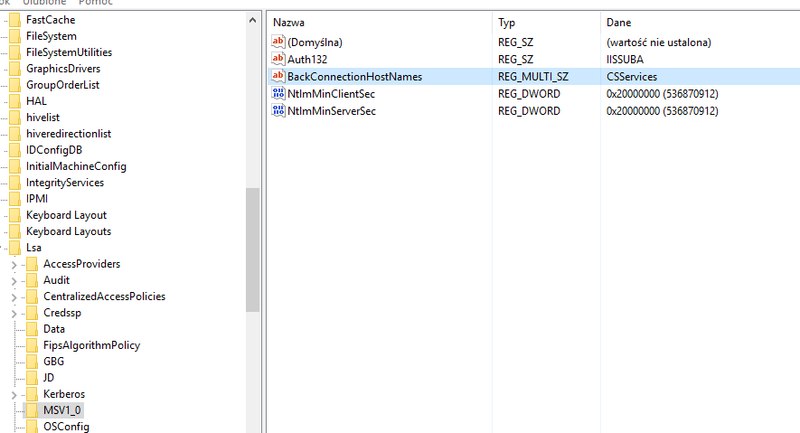 As value enter hostnames of your IIS applications. After these steps your error should be gone. Sitecore Helix Training-do you need it? How to add https/ssl support to Sitecore 9.1 local instance?